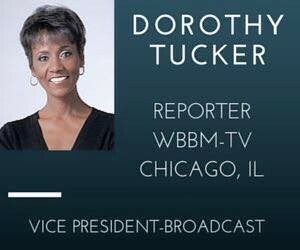 CBS 2-Chicago’s Dorothy Tucker returns from the NABJ convention in Minneapolis as the organization’s new Vice President for Broadcast after defeating two challengers in the hotly contested race. She will serve on the board alongside newly elected president Sarah Glover, a social media editor at NBC Owned Television Stations. With the exception of the media-related representative, a position won by Tanzi West-Barbour, the national director of the Black Alliance of Educational Options, all other NABJ board of directors positions were unopposed. The student representative position is vacant. 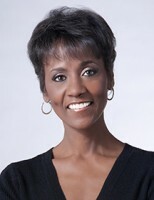 Dorothy has held leadership positions in NABJ chapters in Pittsburgh, Memphis, Denver and Chicago. She served on the national board as Region V Director and successfully led regional conventions in Chicago, Detroit and Milwaukee. During the campaign, Dorothy established her number one priority: jobs, as traditional media companies continue to downsize. 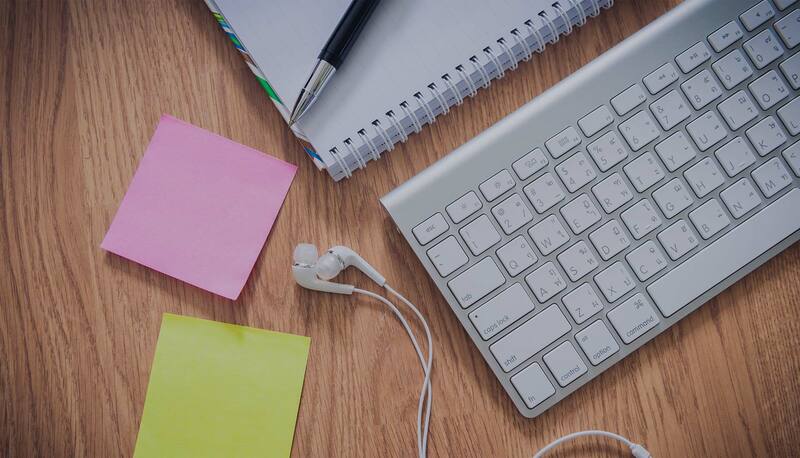 She also promised quarterly broadcast webinars to share trends, information and advice from industry pros. 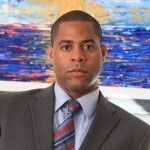 Also elected at the convention, Chicago-based sports and entertainment attorney Exavier Pope. Exavier is the new treasurer of NABJ’s Sports Task Force Board. “I look forward to serving and enhancing the financial efficiency of this great task force,” said Pope, whose clients are affiliated with the NFL, NBA, Showtime and VH1. His Sun Times blog, Ex Posts Facto, offers a fresh perspective on entertainment and sports news and events. 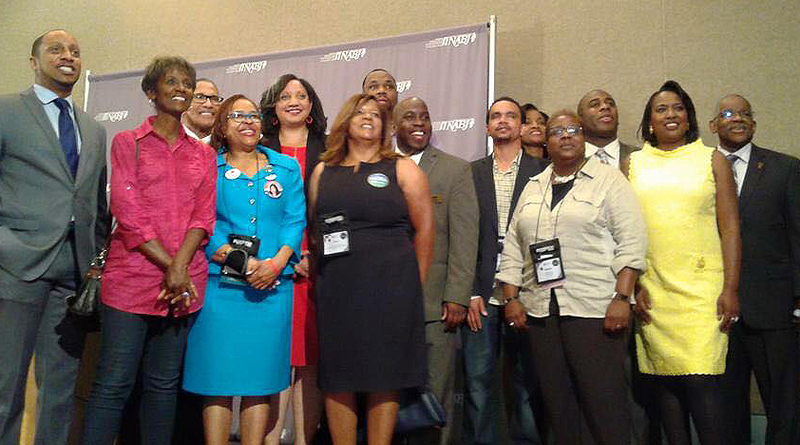 Dorothy (second from left) poses with incumbents and newly elected members of the NABJ board, including new President Sarah Glover (fifth from the left).